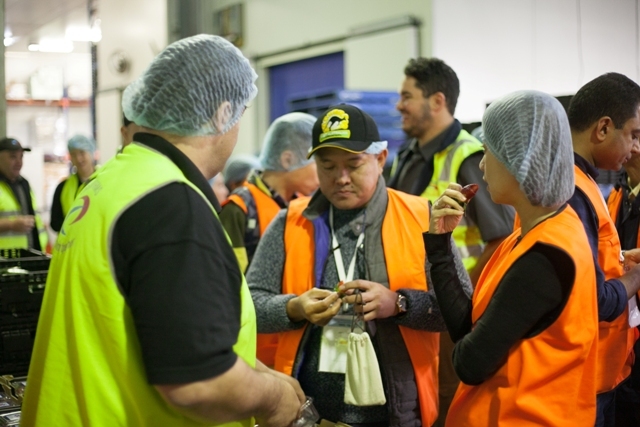 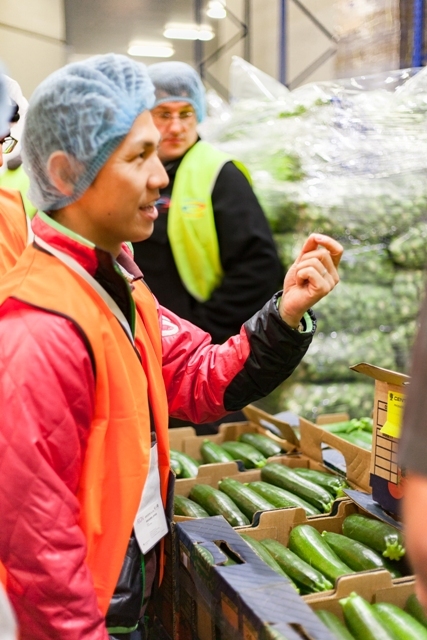 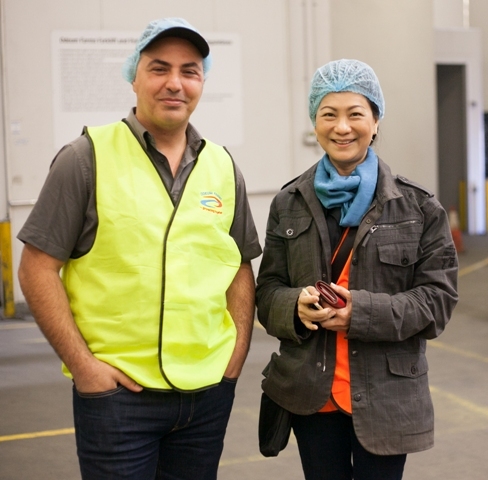 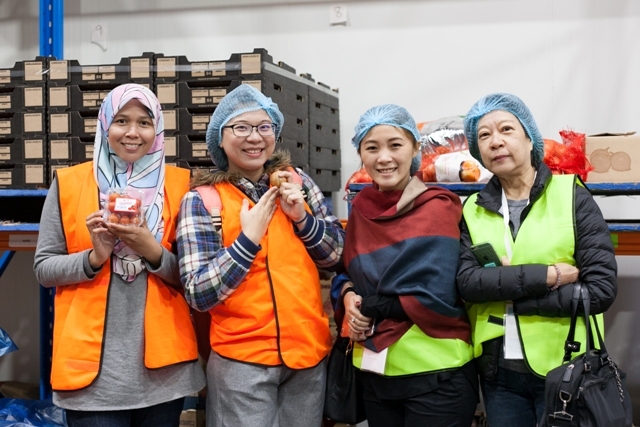 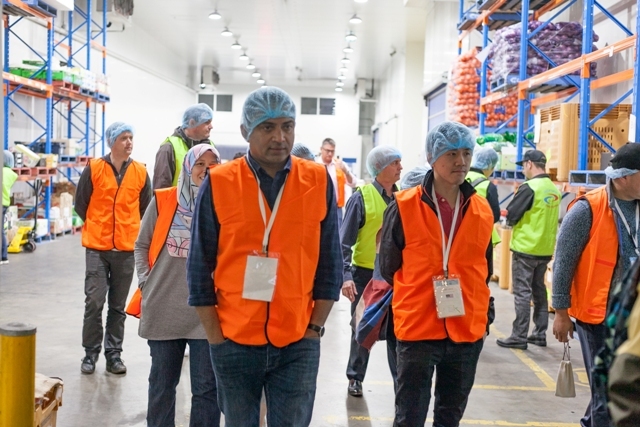 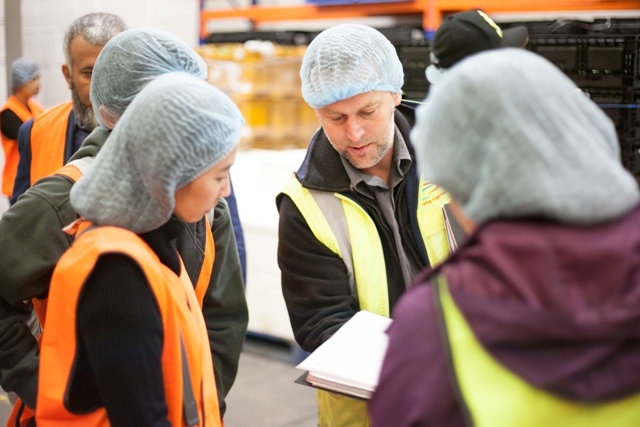 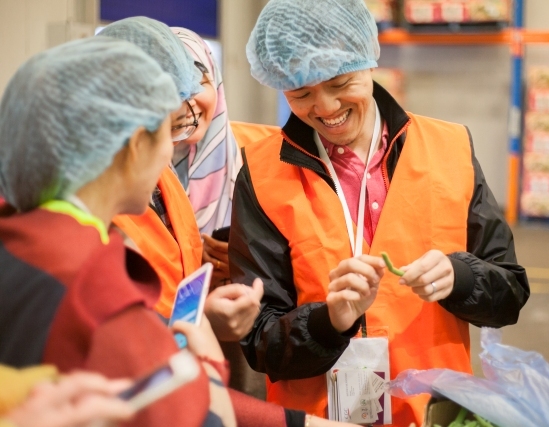 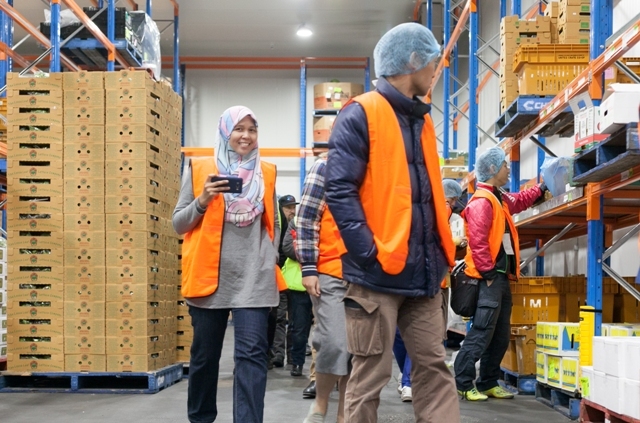 Odeum Farms hosted a delegation of international retailers, importers and wholesalers from nine export markets across Asia-Pacific and the Middle East on Sunday 14th May, as part of a reverse trade mission delivered by AUSVEG and commissioned by Horticulture Innovation Australia. 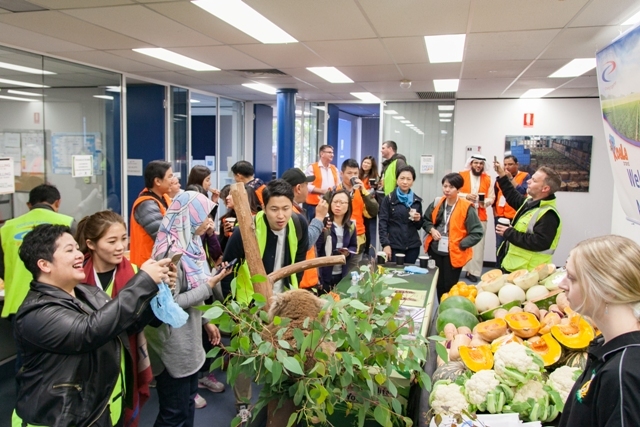 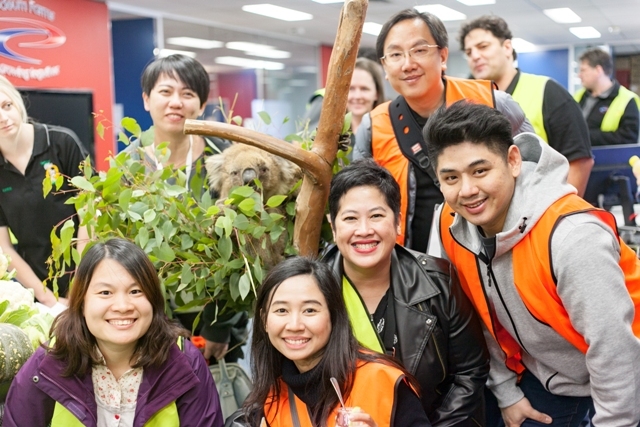 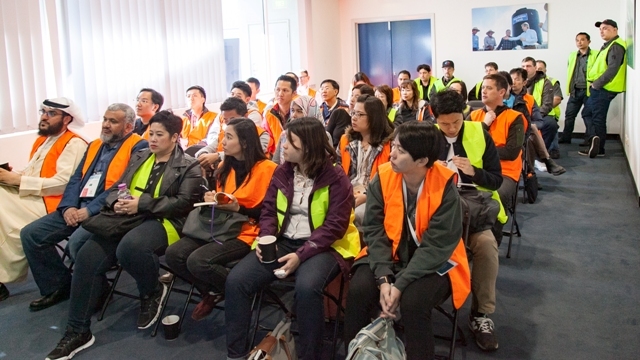 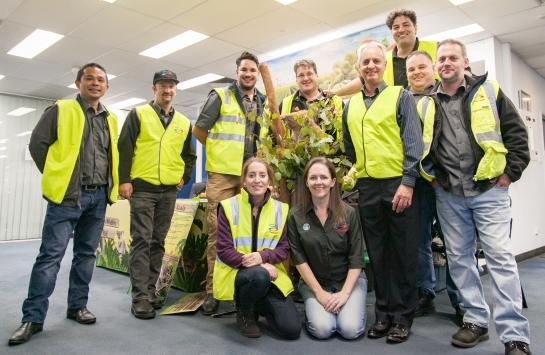 The delegation of over 30 leading international fresh produce buyers from markets as diverse as Kuwait and Taiwan were in Western Australia to visit leading vegetable producers such as Odeum to explore potential partnership opportunities before heading to Adelaide to attend the Hort Connections conference in Adelaide. 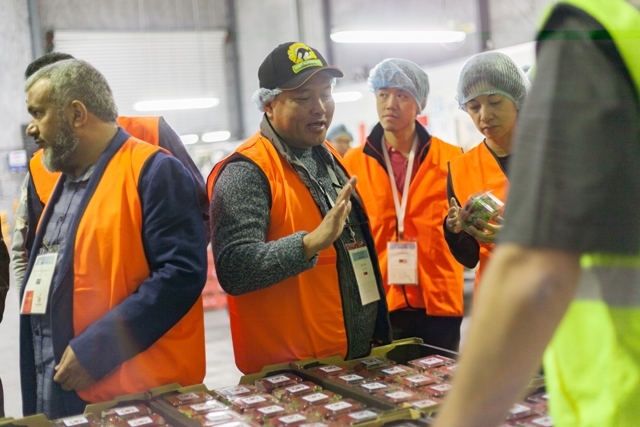 The reverse trade mission was an industry-led event that provided Odeum Farms and other likeminded companies with the opportunity to connect with fresh produce buyers from key export markets, in order to help the industry expand export sales over the coming years. 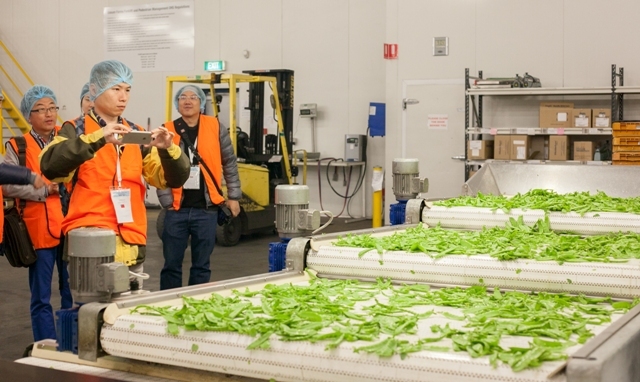 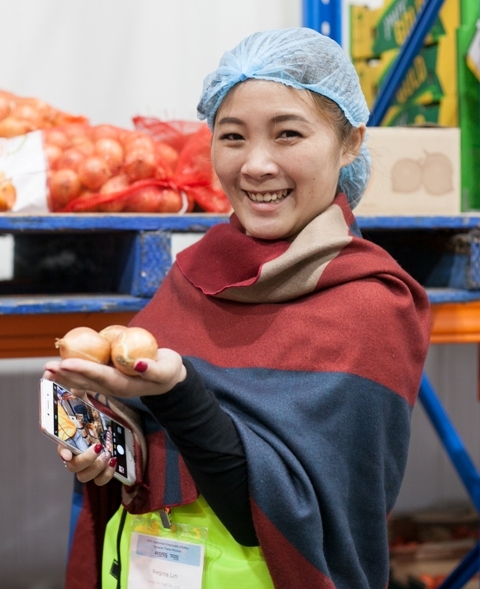 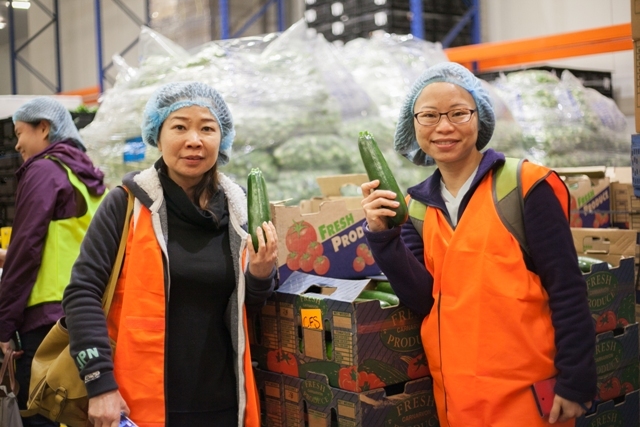 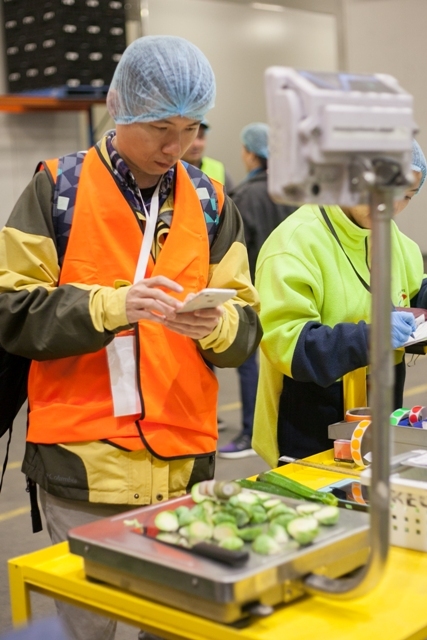 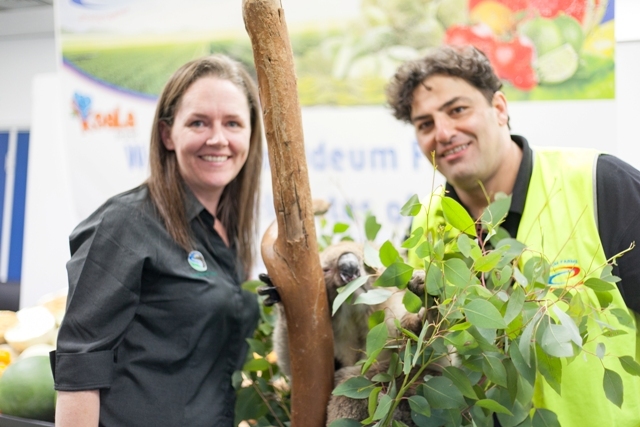 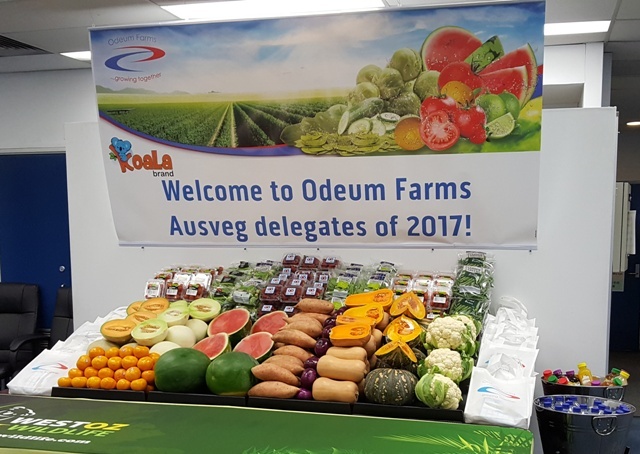 AUSVEG has identified Odeum Farms as one of the key businesses in Western Australia that have the capacity to play a part in bolstering vegetable exports from Australia. 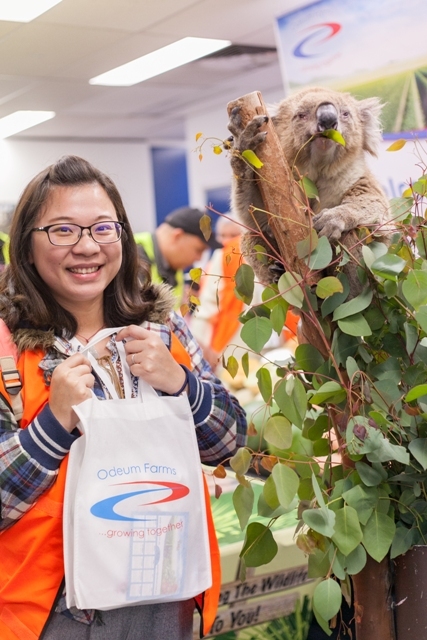 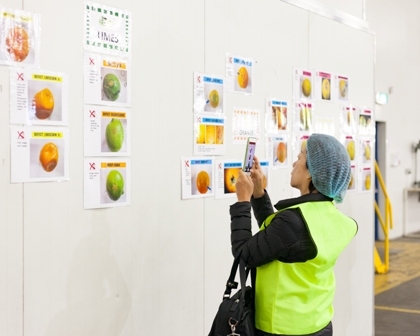 With this in mind, Odeum was selected as one of the few producers in Western Australia that were visited by the delegation as part of the program that aimed to strengthen existing relationships, cultivate new relationships with key trading partners, and highlights Australia’s attributes as a reliable trading partner for safe, high-quality fresh produce. 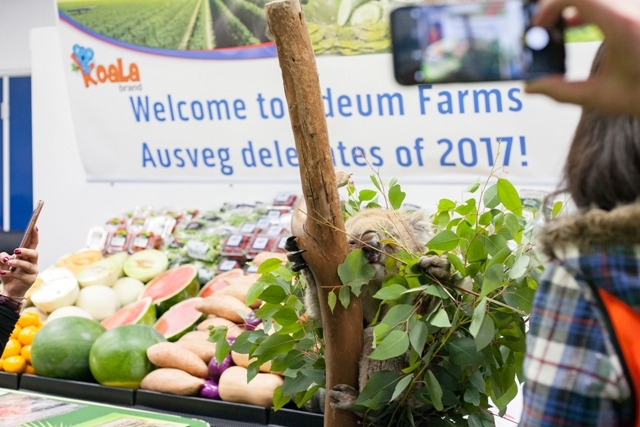 “This trade mission gives international buyers a great opportunity to gain an in-depth understanding of how Australian produce is grown, and highlights that Australia can supply high-quality, safe vegetables year-round,” said Michael Coote, AUSVEG National Manager – Export Development Manager.